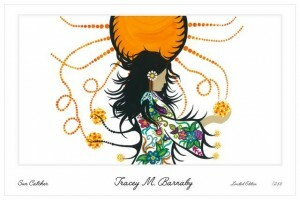 My name is Tracey Metallic. 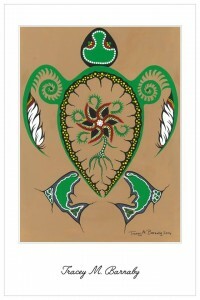 I am a Mi’gmaq artist from Listuguj Qc. Arts and crafts were always something that I considered to be only a hobby until last year when I did my first canvas painting. 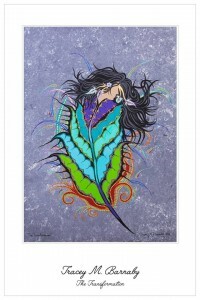 When that brush touched the canvas something sparked inside of me. 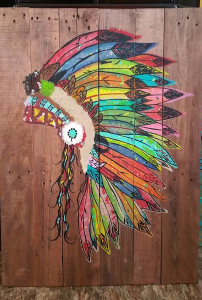 I connected immediately and have not stopped painting since. 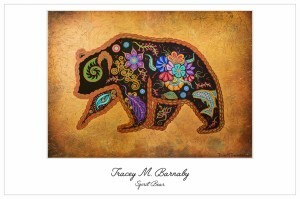 Born and raised in Listuguj, Quebec on the shores of the Restigouche River, Tracey holds a Bachelor of Arts and Bachelor of Social Work at St. Thomas University and a Masters of Social Work from Wilfred Laurier University. 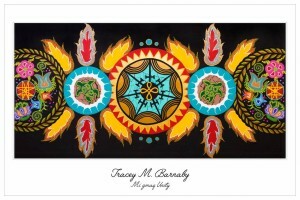 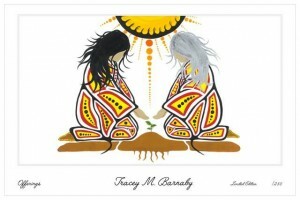 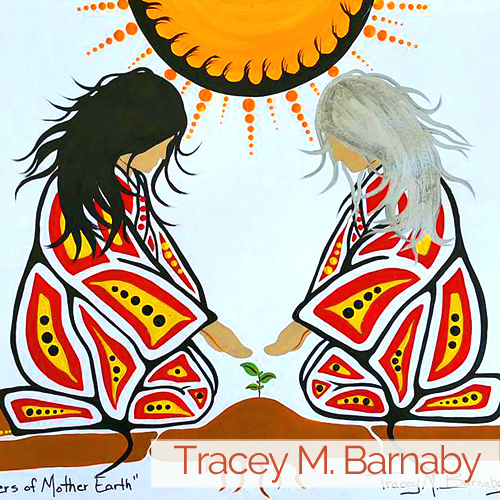 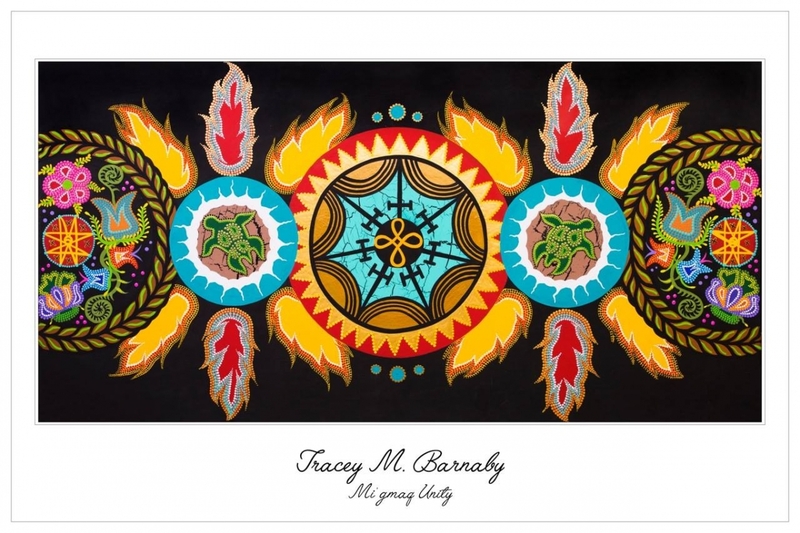 Tracey’s talent found expression as a founding member of Pugwalesg, a Mi’gmaq women’s hand drum group. Tracey’s career in painting was launched as a therapeutic outlet, such as painting cartoon characters for her grandchildren. 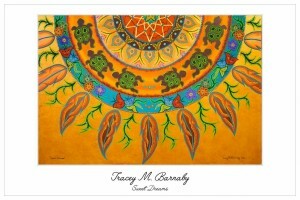 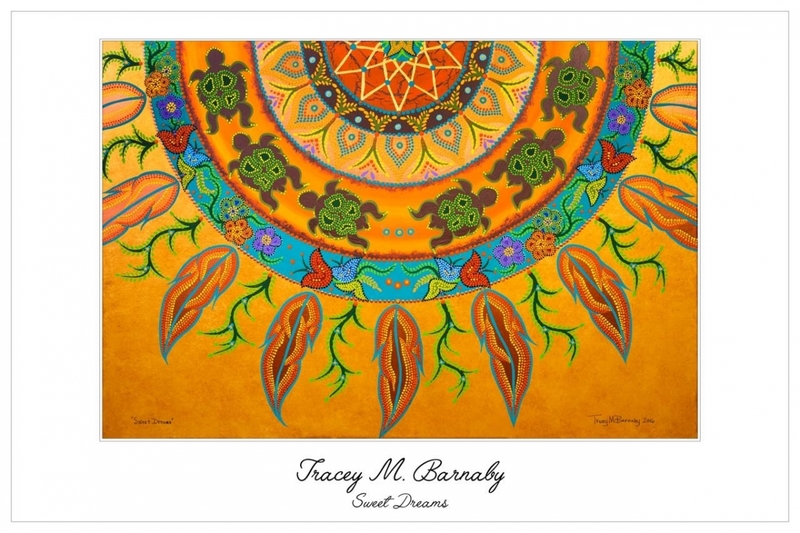 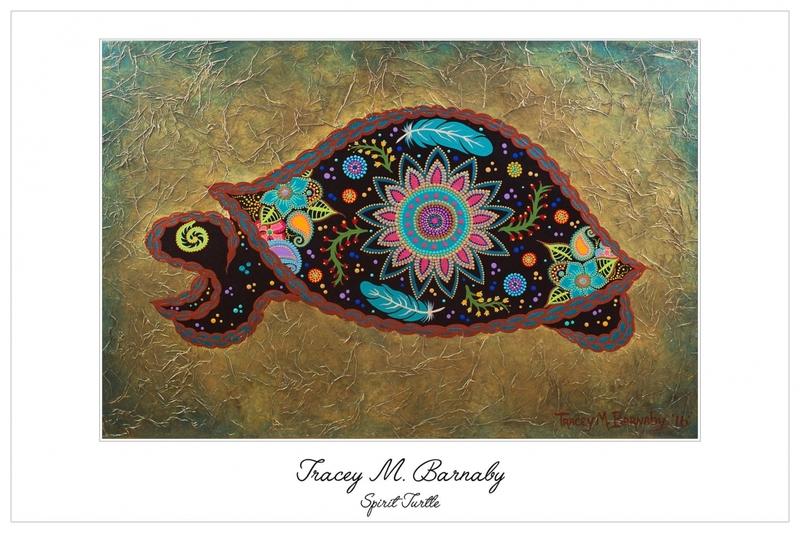 Upon sharing her work on social media Tracey began receiving requests for abstract paintings. 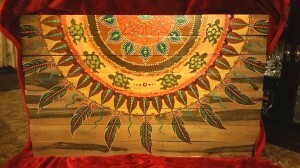 Unsure at first of her painting ability she took on the challenge and much to her surprise she pulled it off! 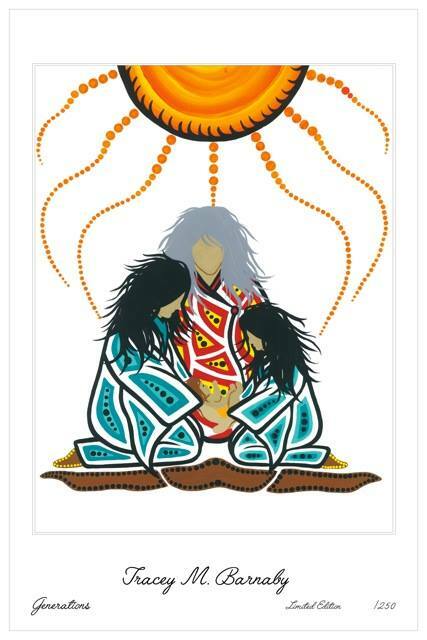 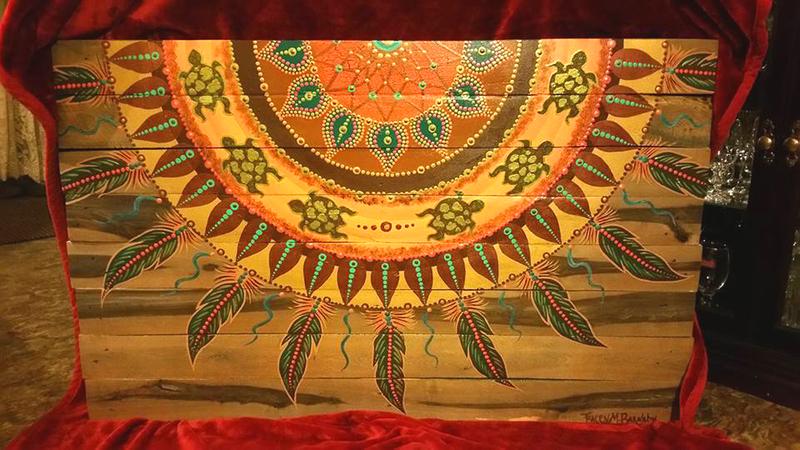 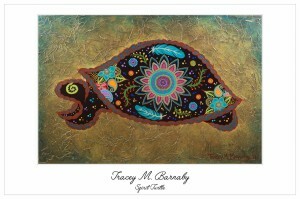 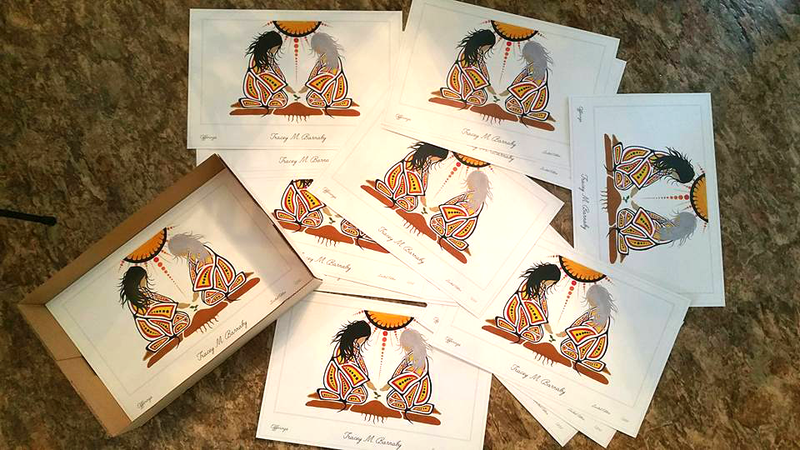 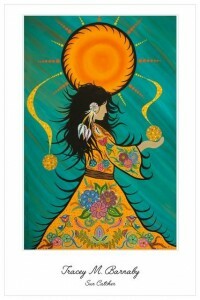 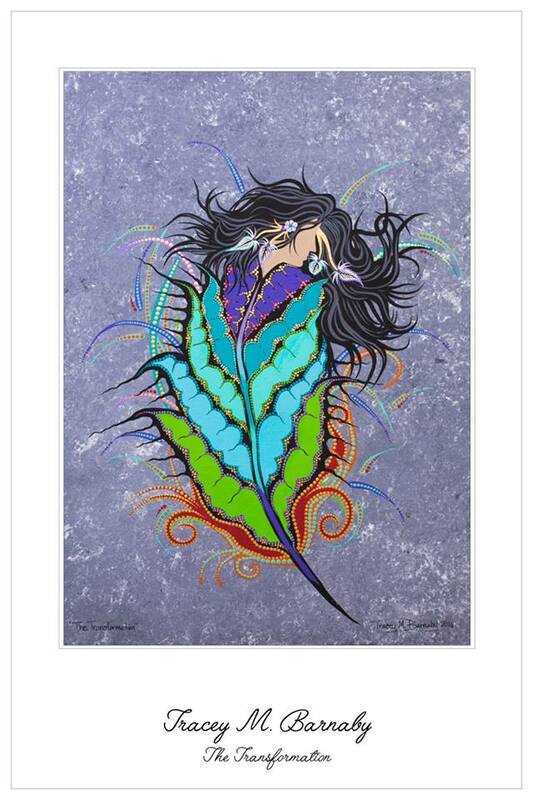 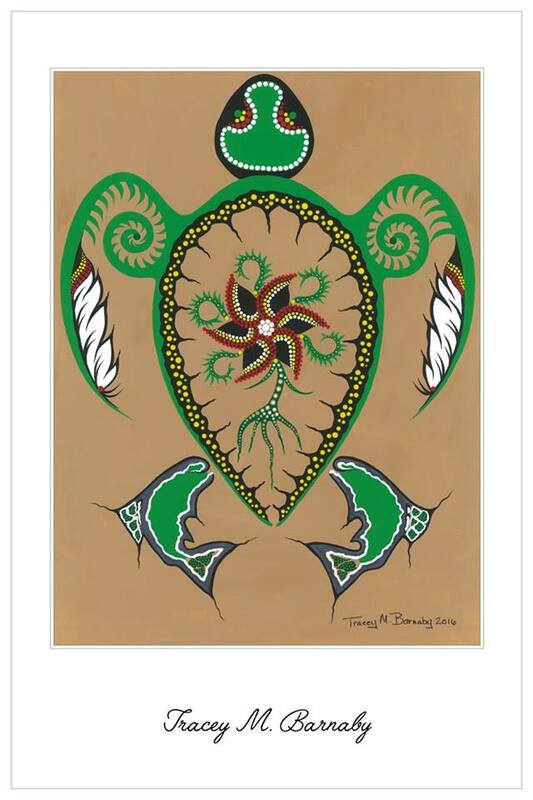 Now fueled with confidence Tracey began creating her own Mi’gmaq designs.